Gray’s Disposal offers recycling services. It is our responsibility to look towards the future of the environment and mankind. 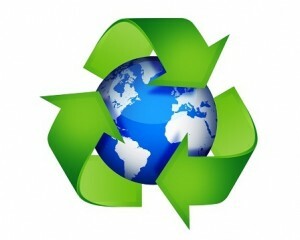 Recycling is a necessary means to ease the burden of our landfills.